Nintendo recently made sure everyone knew that they are nowhere near out of the game yet. 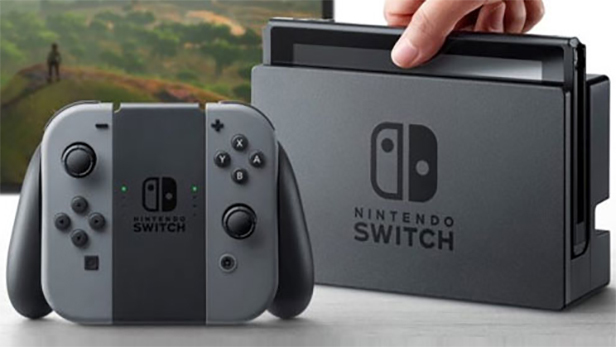 With their fairly new release of the Nintendo Switch, they have remained in the limelight. 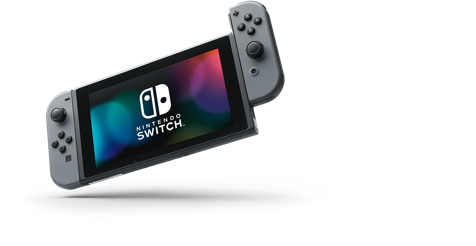 The Switch allows you to “play the games you want, wherever you are, however you like”. The design of it lets the user play it on a TV or on the portable screen. 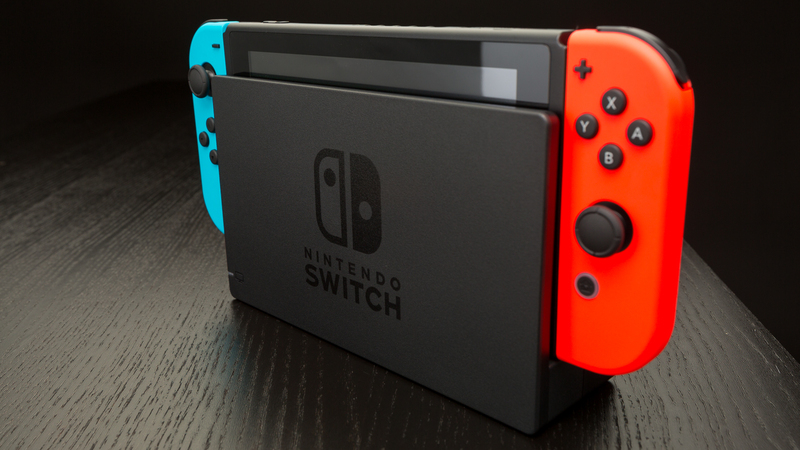 The controllers, known as Joy-cons, can be combined into one controller or can be used as two separate controllers. With the ability to buy multiple Joy-cons, the possibilities are numerous. 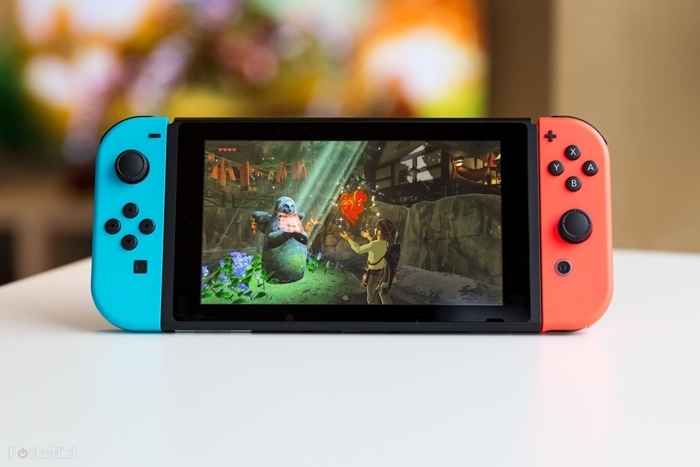 Since the Switch is still new, not many games have been made available for the platform, but as more and more game producers are realizing the capabilities of the Switch, they will realize how popular it will become; they will then proceed to make their own games for this innovative gaming platform. Next article Beginning of the End?